Hello everyone! Thanks for coming by again! 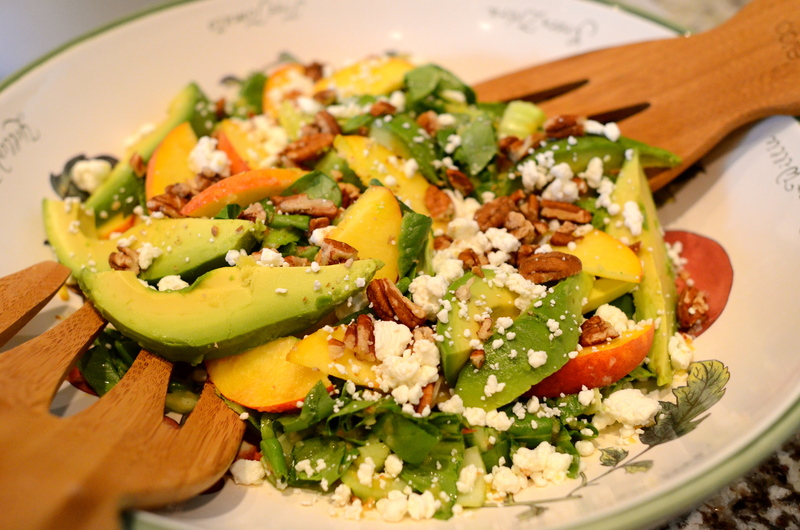 When we talk about avocados there are some myths that aren’t necessarily truth. Today I’ll mention the most common and the truth of them. Avocados are fattening. Really? Who said that? If that was right, I should be really big by now. I have included avocados in my meals almost four or five times a week. I drink avocado smoothies very often too. Avocados are a healthier replacement for cheese and even meat. Avocado offers not merely a “substitute,” but a food which is much superior in value for human maintenance. It is rich in protein and fat and comparatively higher than any other fruits in these elements. The fat is more digestible than animal fats. Avocado produces Glutathion, an important antioxidant needed to prevent ageing, alzheimer, heart diseases and cancer. Avocados promote weight loss, thanks to the slow burning energy and satiety feeling you get from eating them. Avocados are good for combating arthritis due to the high levels of monosaturated fats and antioxidants they have. I hope you find these facts useful. Have you ever felt like you would eat something really delicious but you don’t want to spend so much time in the kitchen? Well, today’s recipe is great because you will really enjoy it, but you won’t have to be in the kitchen for hours. 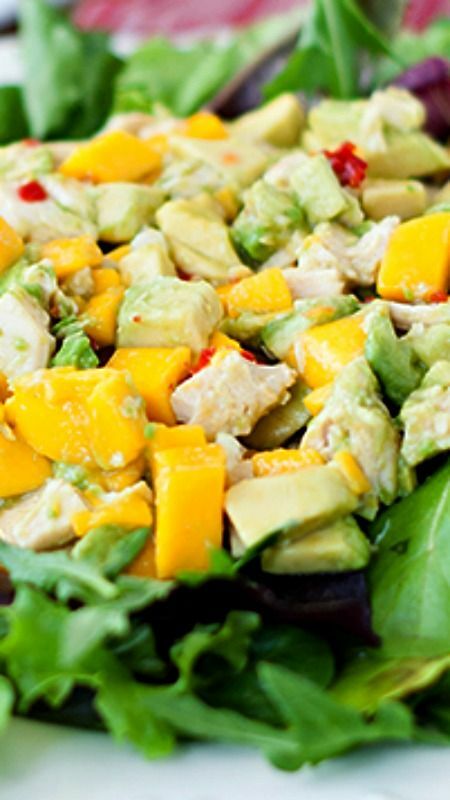 This is a colorful and very tasty mix of chicken, mangos, and avocados in a spicy lime dressing. In a saucepan over medium-high heat, stir together the brown sugar and water. Bring to a boil, then pour into a medium bowl. Stir in the garlic chili sauce and lime juice. Set the dressing aside. 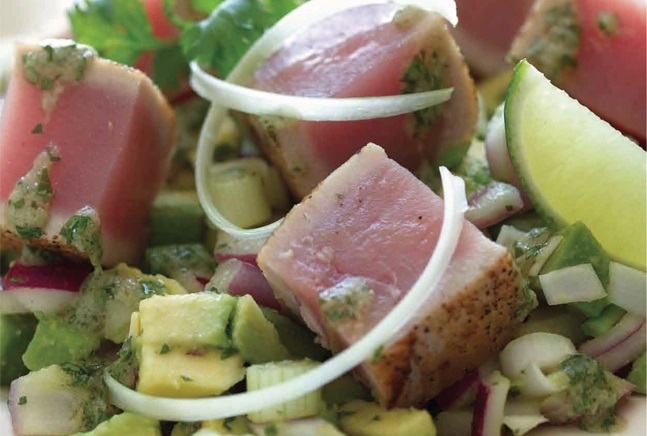 In a large bowl, toss together the chicken, mangos and avocados. Arrange the spring salad mix on serving plates, then top with a few spoonfuls of the chicken mixture. Pour dressing over the top.